In the case of Pre-purchase Timber Pest Inspections or Timber Pest Inspections in accordance with AS 4349.3-2010 the Inspection and resulting Report will be confined to reporting on the discovery, or non discovery, of infestation and/or damage caused by subterranean and damp wood termites (white ants), borers of seasoned timber and wood decay fungi (rot), present on the date and time of the Inspection. In the case of all Termite Inspections in accord with AS 3660.2-2000 inspections the Inspection and resulting Report will be confined to reporting on the discovery, or non discovery, of infestation and/or damage caused by subterranean and damp wood termites (white ants) present on the date and time of the Inspection. 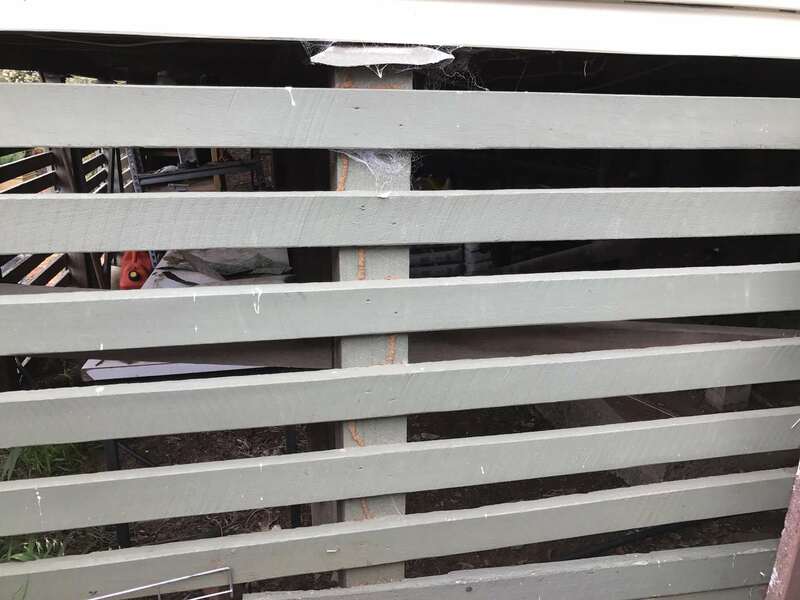 Borers of seasoned timber will not be reported on. 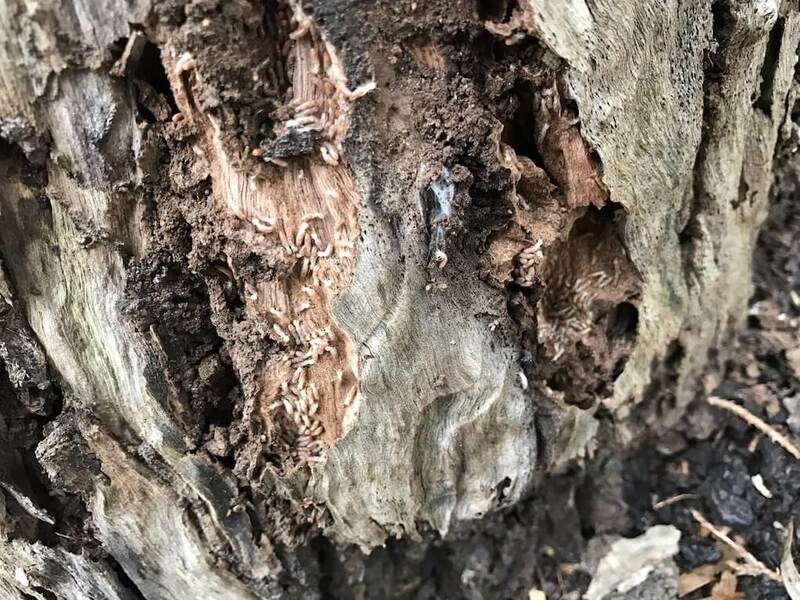 Wood decay fungi (rot) will not be reported on but may be reported as a conducive condition for termite activity. The inspection will report any evidence of a termite treatment that happens to be found at the time of the inspection during the course of a limited non evasive review. Where evidence of a treatment is reported then the Client should assume that the treatment was applied as a curative and not as a preventative. You should obtain a statement from the owner as to any treatments that have been carried out to the property. It is important to obtain copies of any paperwork issued. Click here for a Building & Timber Pest Inspection – Instant Quote. 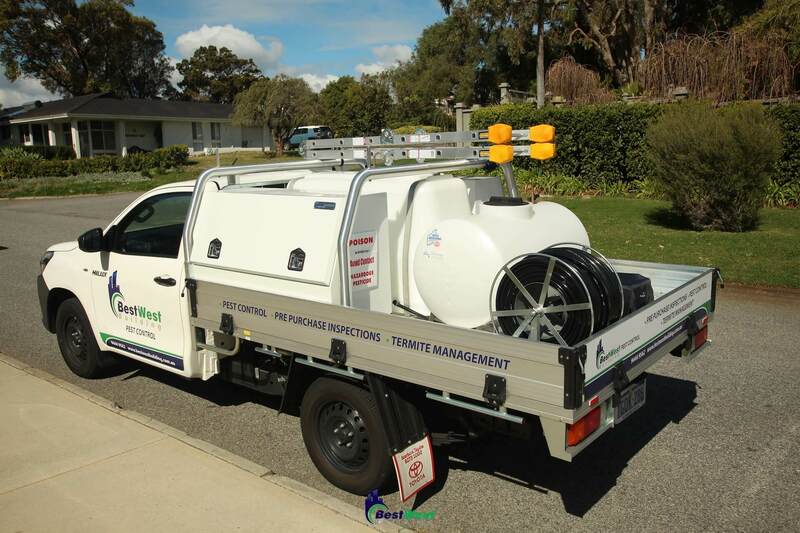 Click here for a Timber Pest Inspection – Instant Quote.